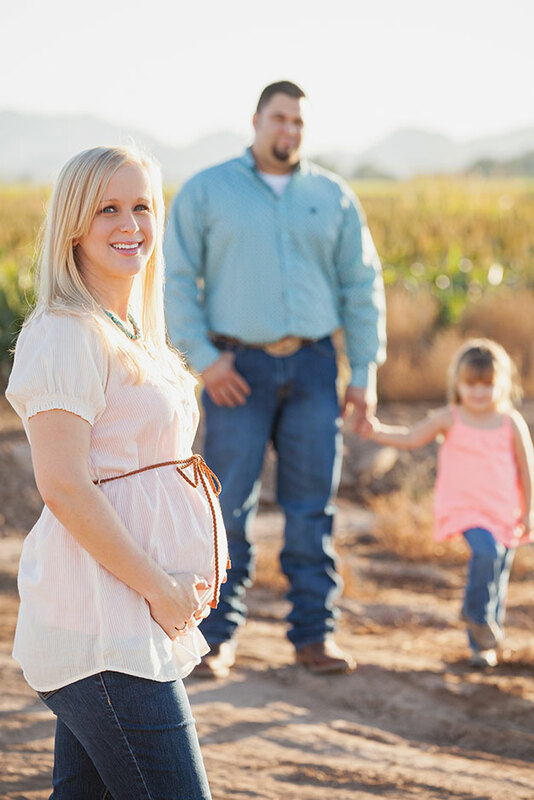 Need a maternity or newborn session? Radiant photography team Josh and Kelley would love to be a part of it! Here’s some of the work they’ve done! Hey there Radiant followers, it’s time for you to meet some new friends. This is John and his beautiful wife Amanda. Wait a second, you’ve already met, haven’t you? Way to be observant! Amanda and John have indeed been on the Radiant blog before. Back in December, these two and some of their more furry family members split a portrait session with the James family. That session must have been just as much of a blast for them as it was for us, because just a couple of weeks later, Amanda sent me an email about booking a full session for her and John! Yep, before they know it, these two will be welcoming a little baby into their home, and they wanted a few photos to document this special time in their lives. I’m glad they decided to do so, because I’m pretty sure Amanda may be one of the most beautiful pregnant ladies around. Seriously, she’s got that whole “pregnancy glow” down! And I can tell that John’s been doing an awesome job taking care of her. On the photo shoot day alone, he made sure to bring her water and help her carry it, he ran to and from the car for their change of clothes, and was just an overall loving and supportive husband. Way to go both of you! 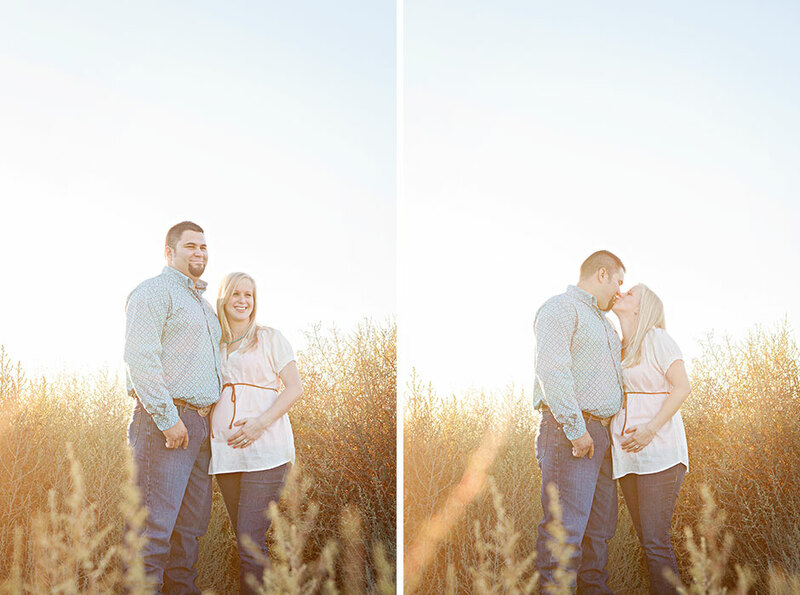 Click to see the rest of the photos from Amanda’s Glowing Maternity Session! Imagine that you are a parent to an absolutely adorable silly little girl. Now, envision adding an darling newborn baby boy to this perfect imaginary life. Seems too good to be true huh? Well, for the Smith family, this wonderful scenario is real life. It’s true! 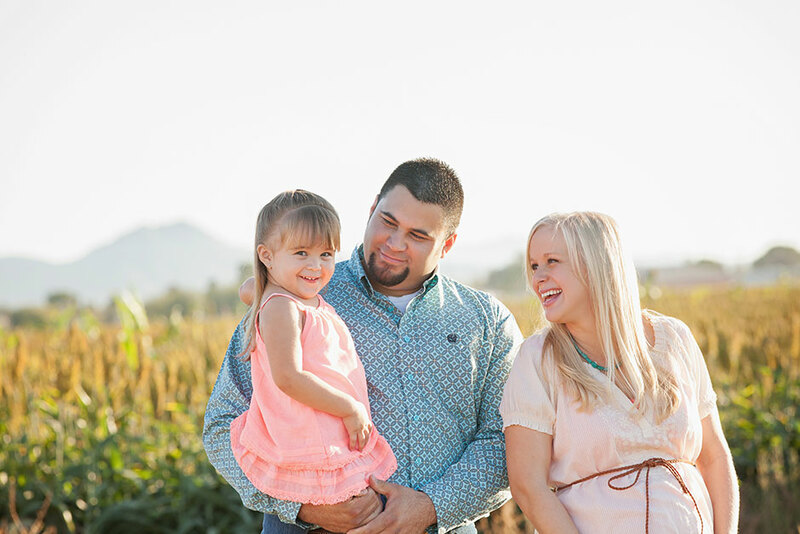 Jen and Chris have enjoyed being Lexi’s parents for the past four years. Now, they also have the pleasure of calling themselves this little guy’s mom and dad. Landon was born in late August, and it’s clear that the entire family is absolutely thrilled with his arrival. There’s no denying it, this little man is cute! Apart from being cute, little Landon is also a pretty skilled escape artist. Jen, a swaddling master, would spend a few minutes wrapping him up like a tight little burrito, and he would wiggle his little fingers and arms out within seconds! Then he would just look up at her and make silly faces as he stuck his little fingers in his mouth. I’ll say it again: He. Is. CUTE! And he’s the perfect addition to this sweet little family! Jen, Chris, and Lexi, enjoy the newest member of your family, he’s pretty amazing! Oh, and Landon, we’ll be looking out for you and your future act as, “the next Harry Houdini”! Click to see the rest of the photos from Landon’s Newborn Session.